In the second quarter (Q2) of 2015, employers in Singapore saw a decrease in the number of job vacancies and an increase in unemployment rate. With less roles to fill and more people looking for employment, does this mean that employers will no longer face a talent shortage? 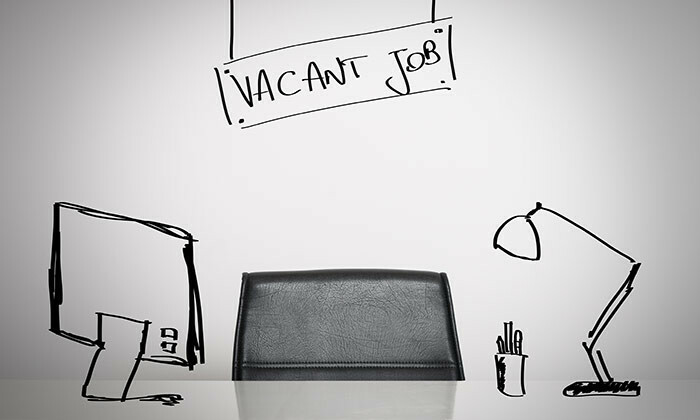 According to a report by the Ministry of Manpower’s Manpower Research and Statistics Department, over the quarter, Singapore saw a decrease in the seasonally adjusted number of job vacancies by 4.5% to 62,400 in Q2 2015. These job openings were seen across all skill levels, with 51% (32,100) of the vacancies for PMETs and the remaining 49% (30,800) for non-PMETs. Of the non-PMETs vacancies, 17,400 (or 28%) were for clerical, sales & service workers and 13,500 (or 21%) for production & transport operators, cleaners & labourers. There was a slight increase in the number of vacancies in industries including retail trade, information & communications, financial services and administrative & support services. Alongside, there was a decrease in the number of vacancies in the manufacturing, transportation & storage and real estate services industries. However, despite this fall in the number of vacancies, the number of job openings still outnumbered job seekers – with a ratio of 121 openings per 100 seekers in June 2015. This ratio has edged down slightly compared to March, which saw 143 openings per 100 seekers, partly due to the increase in the overall unemployment from 1.8% in March 2015 to 2.0% in June 2015. The unemployment rate for residents and citizens both rose from 2.5% to 2.8% and 2.6% to 2.9% respectively. Similarly, long term unemployment has been on a rise over the year, from 17% last year to 18% this year. “With increasing volatility in the global economy, including China’s economic slowdown, it is not surprising that employers may be more cautious in their hiring in order to protect themselves against the full impact of economic instability,” said Michael Smith, Randstad country director – Singapore. He stressed that as local bosses increasingly look to align job scopes and leverage on technology to reduce labour costs, it is important for job seekers and current employees to upgrade their skills or gain new expertise in order to remain relevant in the tight labour market. Smith added this will not only enable such professionals to advance their careers amid a fast-changing business landscape, but also contribute to workplace productivity. “The Singapore government has made it easier for employees to take that first step to upskill. The SkillsFuture Credit announced in this year’s budget provides a strong incentive for employees to deepen their skills through a broad range of courses,” he said. Additionally, the report found that after a downward trend for three consecutive quarters, the average total weekly paid hours and paid overtime hours remained unchanged from Q1 2015, at 45.6 hours and 3.4 hours respectively. Human Resources spoke to industry experts for further insights on the talent issue. “A talent pipeline is a database of qualified passive jobseekers – a mix of those who had applied unsuccessfully for positions within the organisations and others who are referred by existing employees or contacts. The talent pipeline enables organisations to evaluate and match a candidate to an open vacancy based on their skillsets; thus effectively shortening the turnaround time required to fill a position,” she added. She feels that the talent shortage would not last long, explaining that according to their JobsCentral Learning Survey 2014, more graduates can be expected in the next few years as more adult learners are taking up higher studies. “The same survey also highlighted the increase of younger students pursuing postgraduate courses. What this means is that organisations can expect an increase in academically-qualified talents in the near future,” Ang explained.